Time Kulture 2018 returns to enthral wa­­­tch aficionados in Kuala Lumpur with a contemporary watchmaking showcase in the heart of city. Held from 12-22 July at the Centre Court of Pavilion Kuala Lumpur, the annual event celebrates the world of fine watchmaking, allowing guests to get up close and personal with some of today’s biggest brands. The fifth edition of Time Kulture will see several renowned watch brands showcase their latest models. 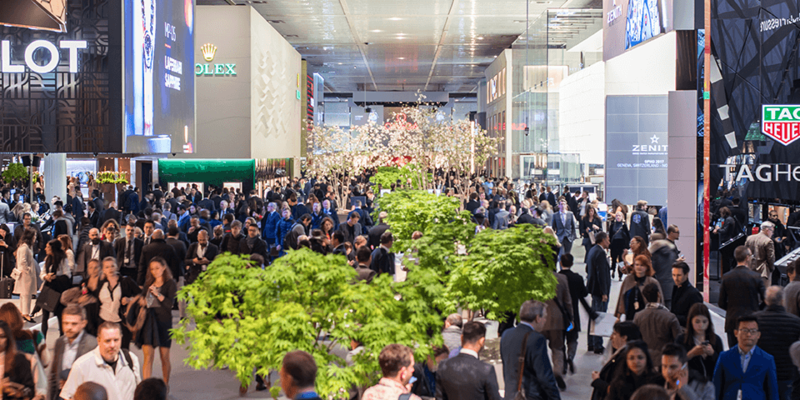 For visitors, the event promises unprecedented access to experience the latest and greatest from the world of horology. From timepieces that usher in a new era of revolutionary watchmaking to precision timers solely built for performance to highly-desirable works of art, Time Kulture 2018 is the gateway for visitors to explore today’s finest watches in an intimate setting. Here are highlights you may want to keep track of at this year’s event. 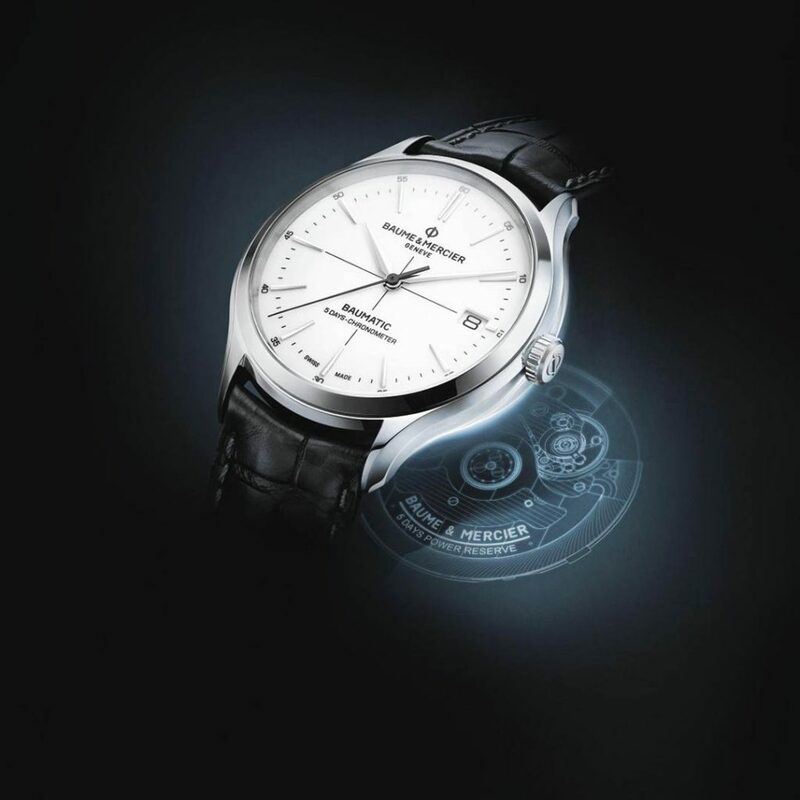 The Swiss watchmaker delivers a pair of firsts starting with the Clifton Baumatic Chronometer, a sophisticated gentleman’s wristwatch manufactured with an in-house mechanical self-winding movement. 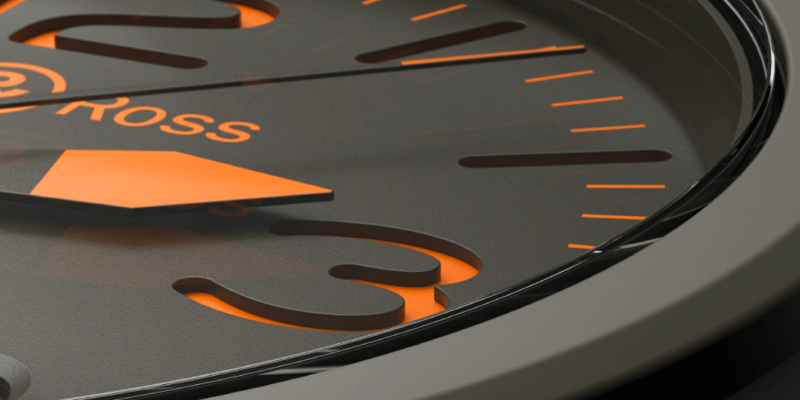 Featuring a 40mm steel case, it comes with a slim profile that makes it a quintessential everyday watch. The transparent case-back also provides a good look at the heart of this timepiece, which is equipped with a five-day power reserve. 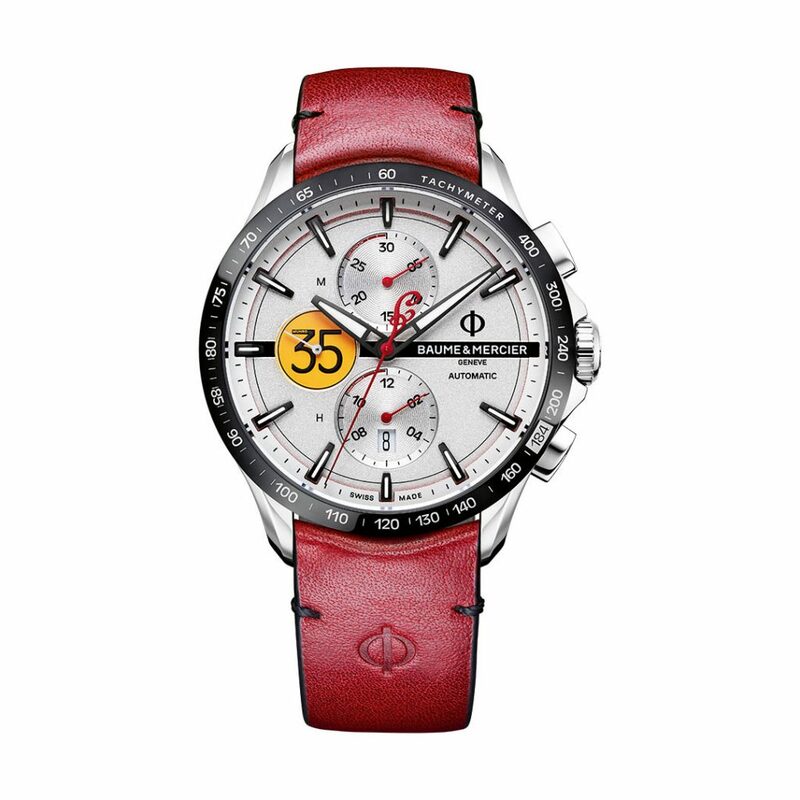 Motorcycle fans will also want to keep an eye out for the range of Baume & Mercier Clifton Club Indian timepieces – three stylish examples inspired by the legendary Indian motorcycle brand. The return of the French Formula 1® Grand Prix produced this exciting number from Bell & Ross. 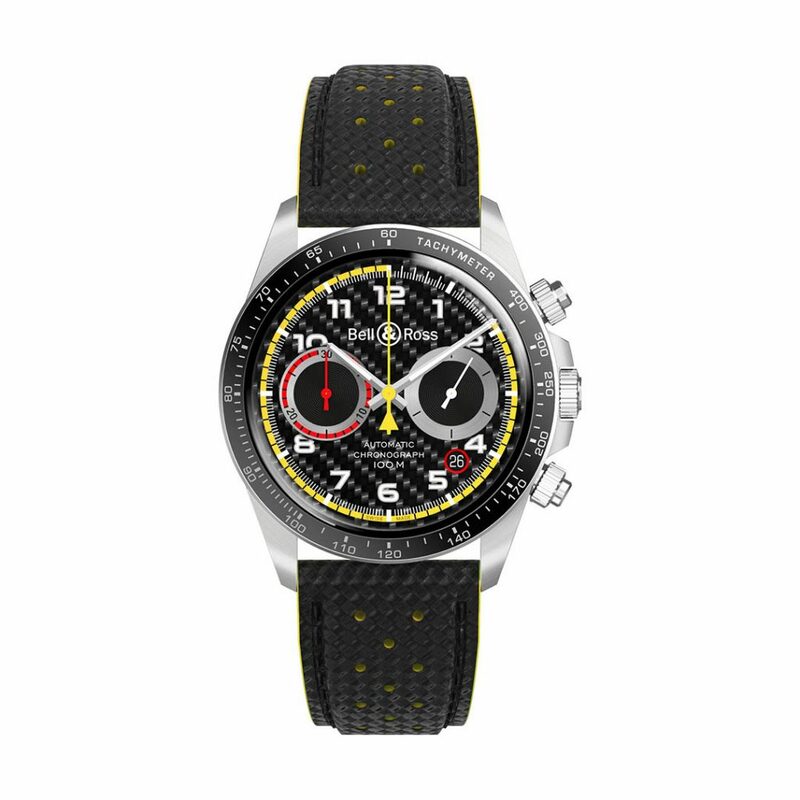 The official watch partner of the Renault Sport Formula One™ Team celebrated the reopening of the race with the BR V2-94 R.S.18. 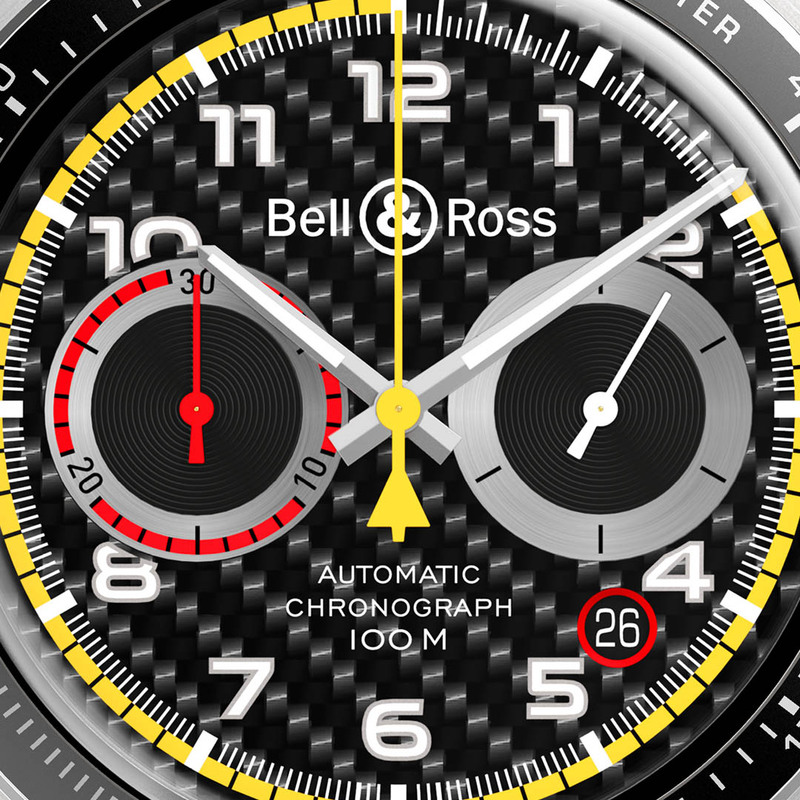 The timepiece exudes motorsport elements such as a carbon-fibre dial, a tachymeter scale on the bezel, and a yellow internal minute track, 30-minute counter in red at 9 o’clock for optimal legibility and a small seconds counter at 3 o’clock. Powered by a Swiss mechanical calibre with automatic winding, the BR V2-94 R.S.18 also sports a sapphire case-back with a metallised depiction of the Renault car and its serial number. 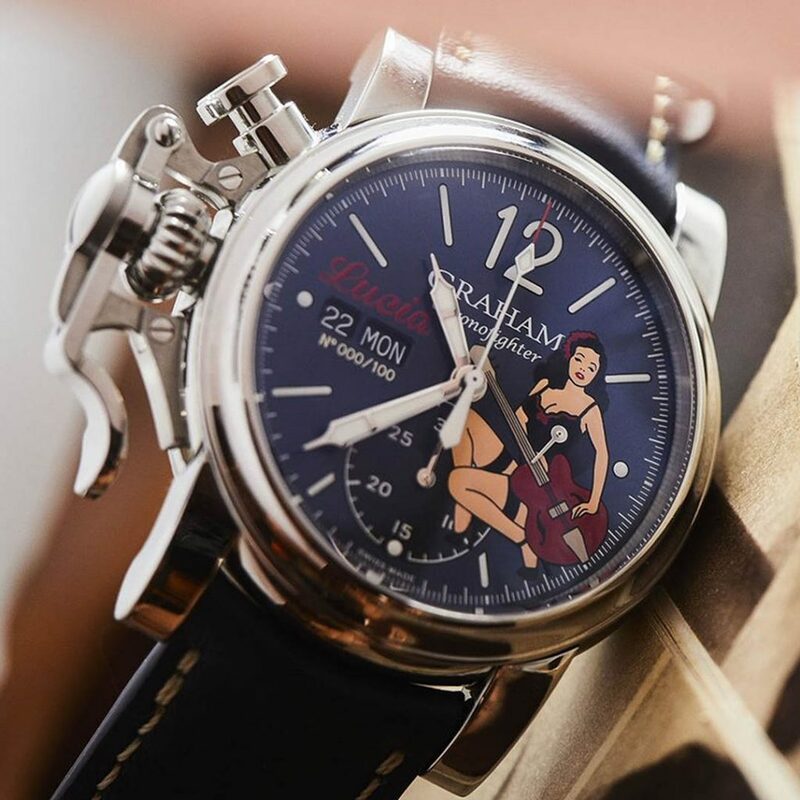 Inspired by World War II fighter aircrafts, Graham Chronofighter Vintage Nose Art Ltd features several stylish models, each with a gorgeous ‘pin-up’ gracing the dial. 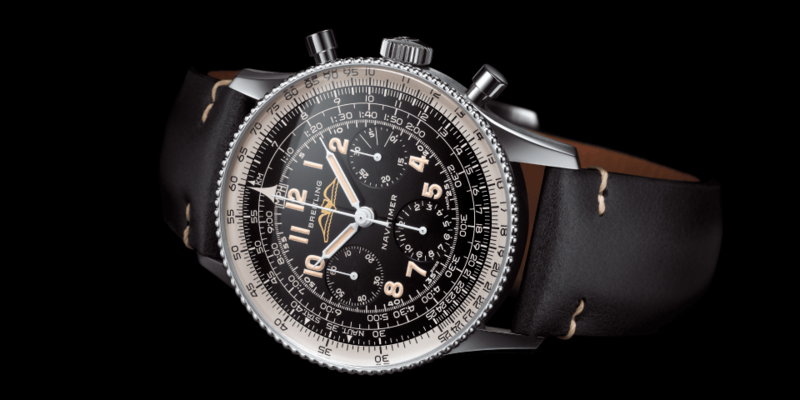 These historical timepieces are inspired by nose art – decorative painting on the nose and fuselage of military aircrafts which were commonplace in the 1940s. These Nose Art editions are presented in a 44mm case, crafted in polished stainless steel with pin-up girls named Belle, Lucia, Linda and Chloé painted on the dials. 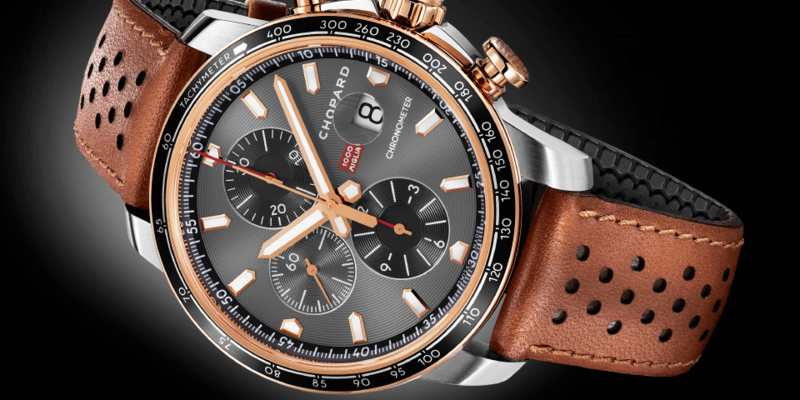 Powered by an automatic chronograph G1747 movement with a 48-hour power reserve, each edition arrives with Graham’s signature “trigger” crown protector. 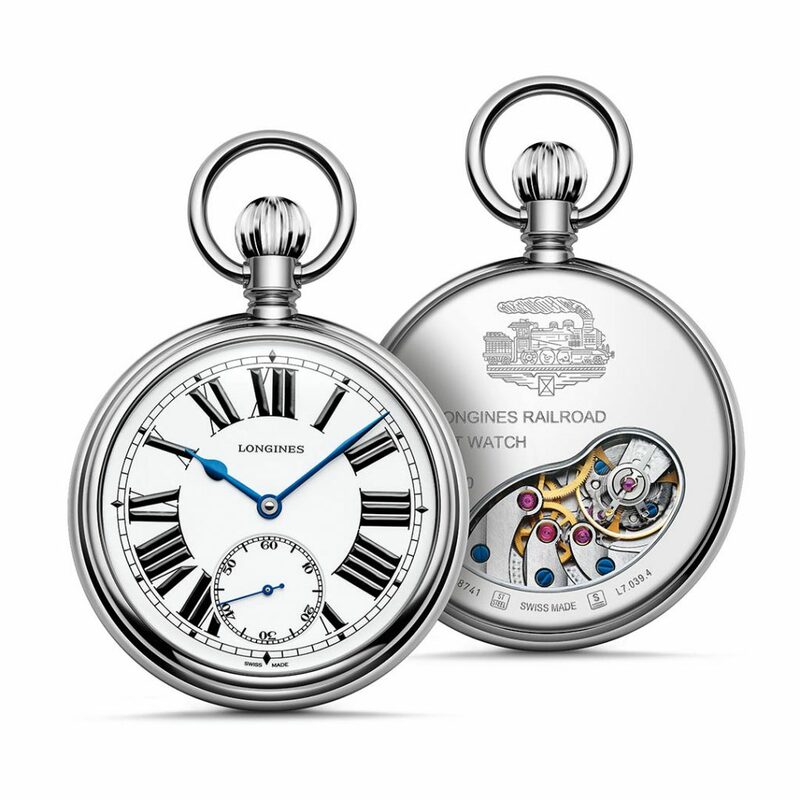 Delving into the rich heritage of its long history, Longines presents the RailRoad Pocket Watch, a steel pocket watch inspired by the “railroad” models produced at the time of the railway’s expansion. 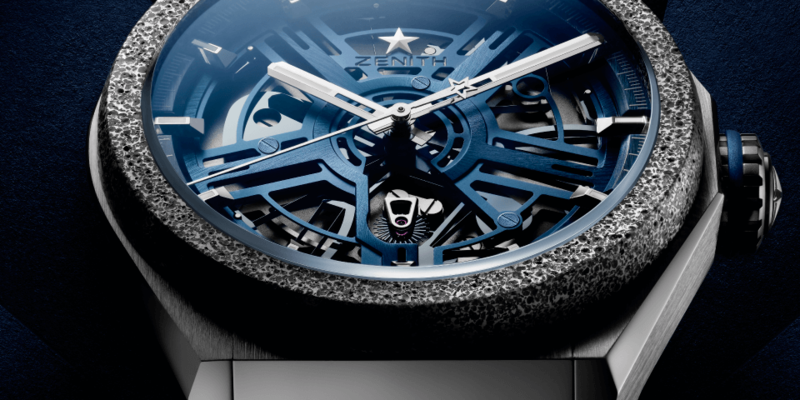 The unique piece, limited to 250, draws its inspiration from the essence of pieces produced between the end of the 19th century and the beginning of the 20th century. In the functional spirit of railroad requirements, its white lacquered and polished dial is adorned with eleven large Roman numerals of contrasting design, ensuring perfect visibility. 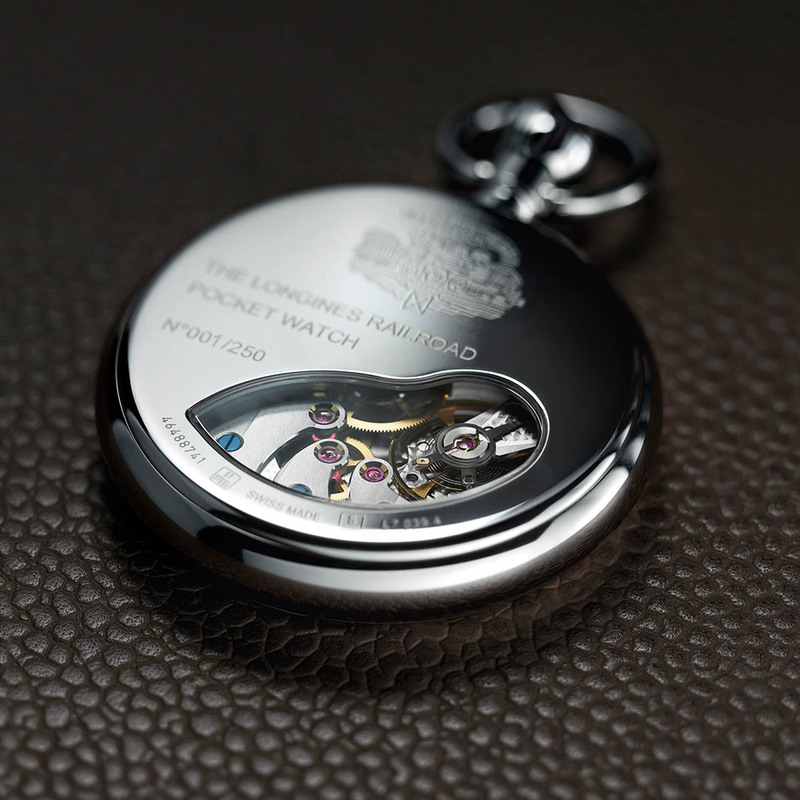 Its steel case, measuring 49.5 mm in diameter, holds the manual-winding L513.2 calibre, which can be admired via a bottom-facing glass. 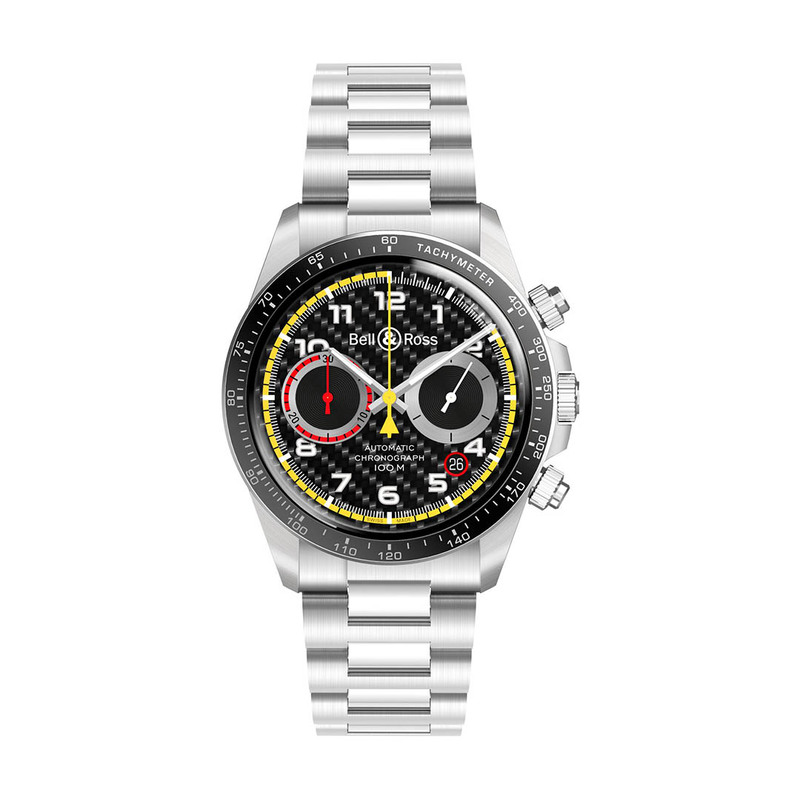 Retrograde indicators have been a hallmark of Maurice Lacroix since 1999. For this year, the watchmaker returns to its roots with a pair of retrograde models, which embodies the very best in watchmaking craftsmanship. 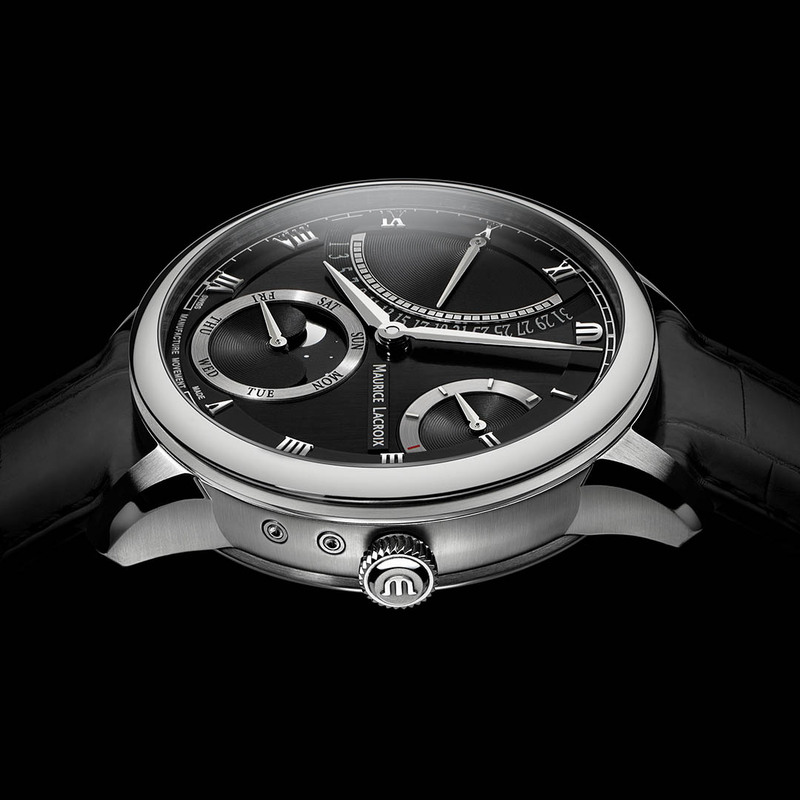 The Masterpiece Moon Retrograde is of particular significance as it combines two complications that confer an undeniable uniqueness to this timepiece. The automatic manufacture movement ML192, powers an array of indications, including hours and minutes and a date at 10 o’clock with a retrograde hand. Additionally, the day is shown along with a moon phase indication at 6 o’clock with a power reserve indicator residing at 2 o’clock. 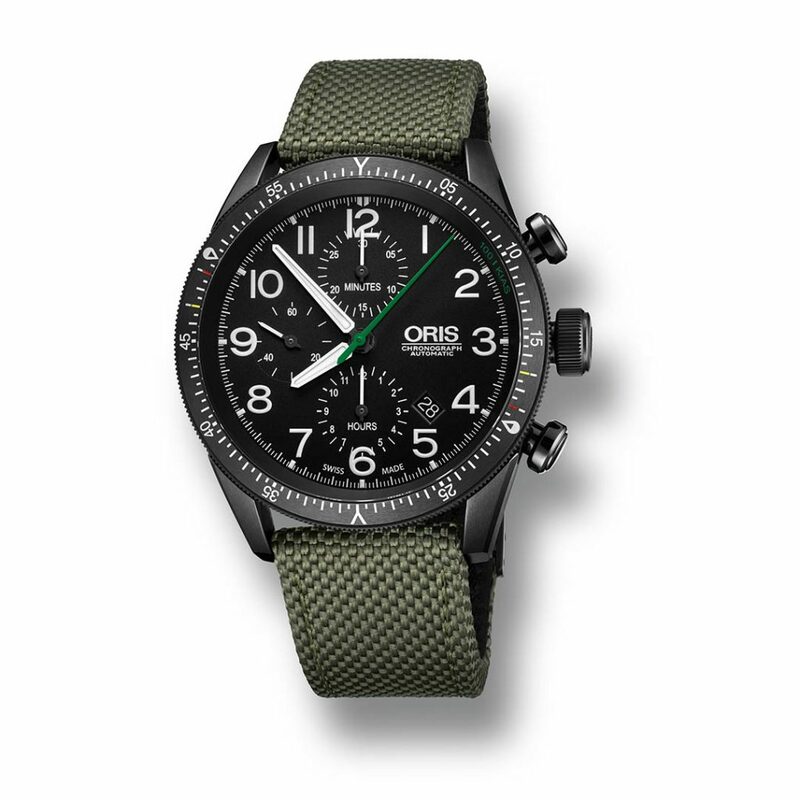 No stranger to specialist watches, Oris has produced captivating examples over the course of its history. 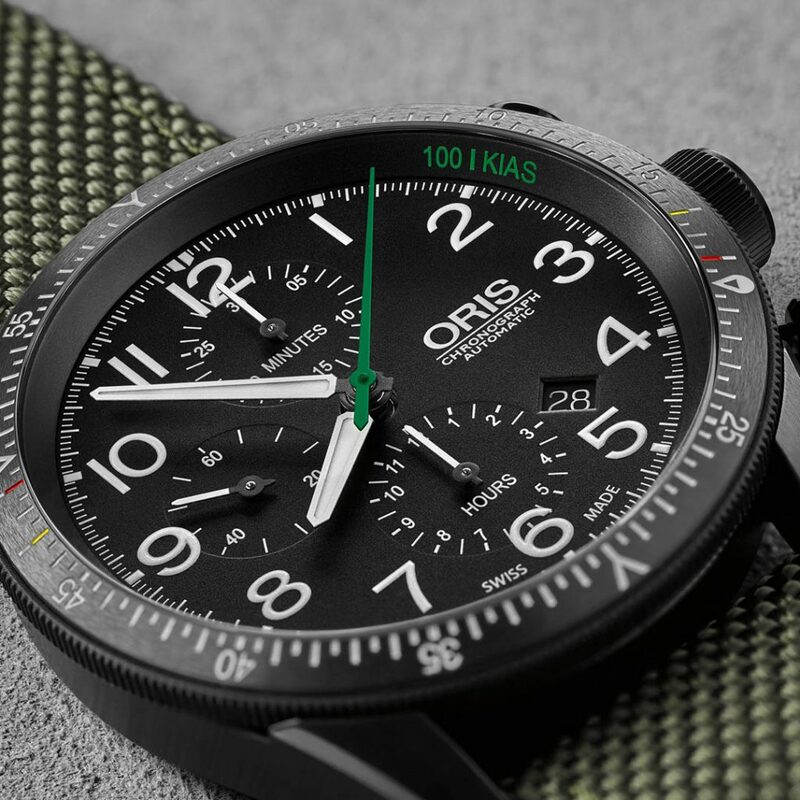 However, few have been designed with such a specific purpose as the company’s latest pilot’s watch – the Oris Paradropper LT Staffel 7 Limited Edition. 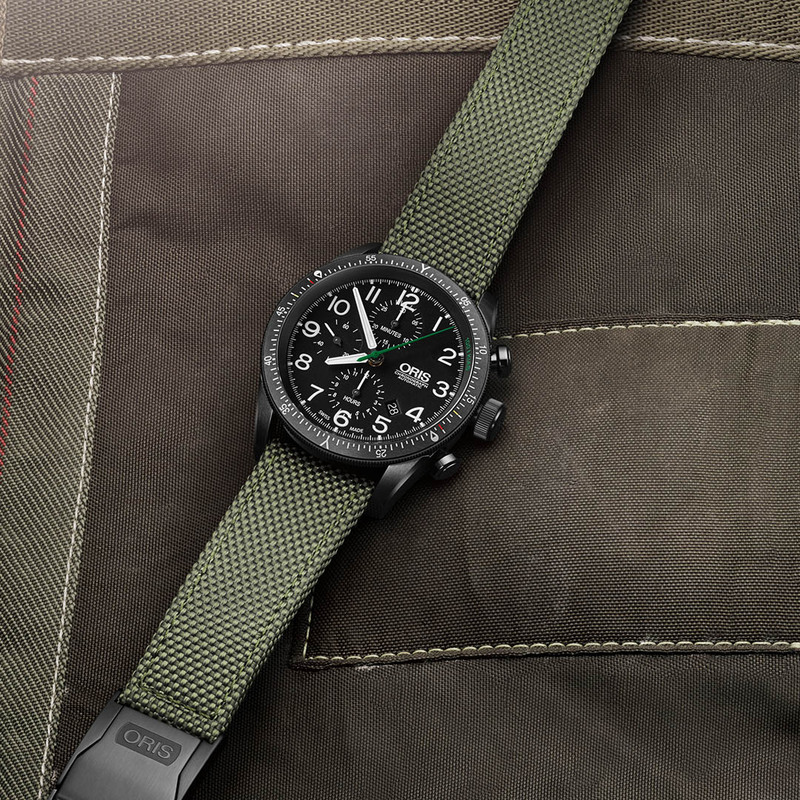 Designed for pilots of the Swiss Air Force’s paratrooper division, the timepiece is designed with a bi-directional rotating bezel with special markings designed to time jumps. 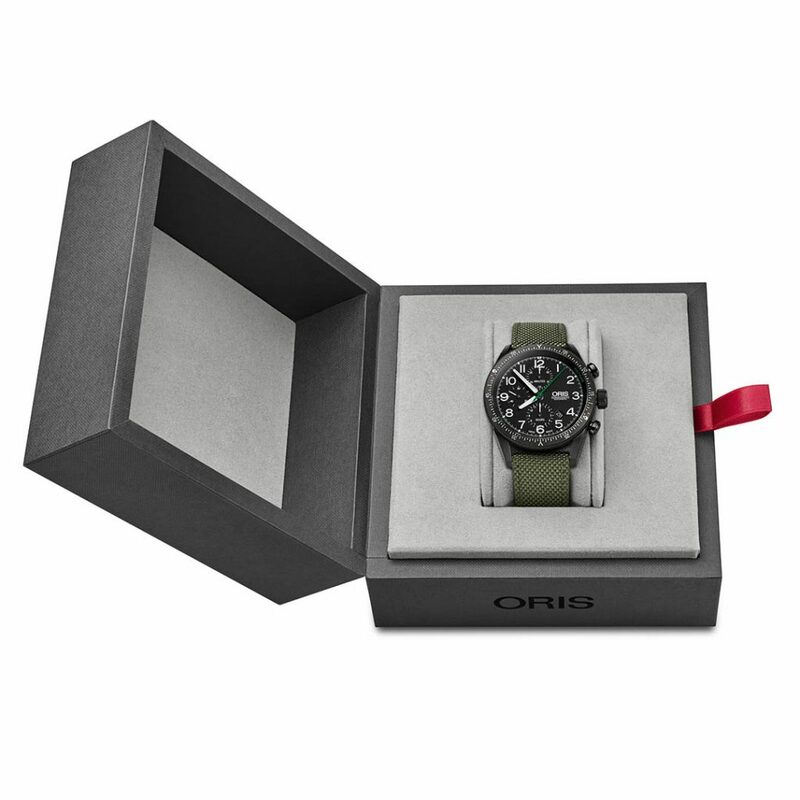 Rugged and stylish, the Oris Paradropper LT Staffel 7 Limited Edition is designed with a lightweight titanium case with a matt black DLC (diamond-like carbon) finish with a high-contrast black dial and large Arabic numerals printed in Super-LumiNova®. 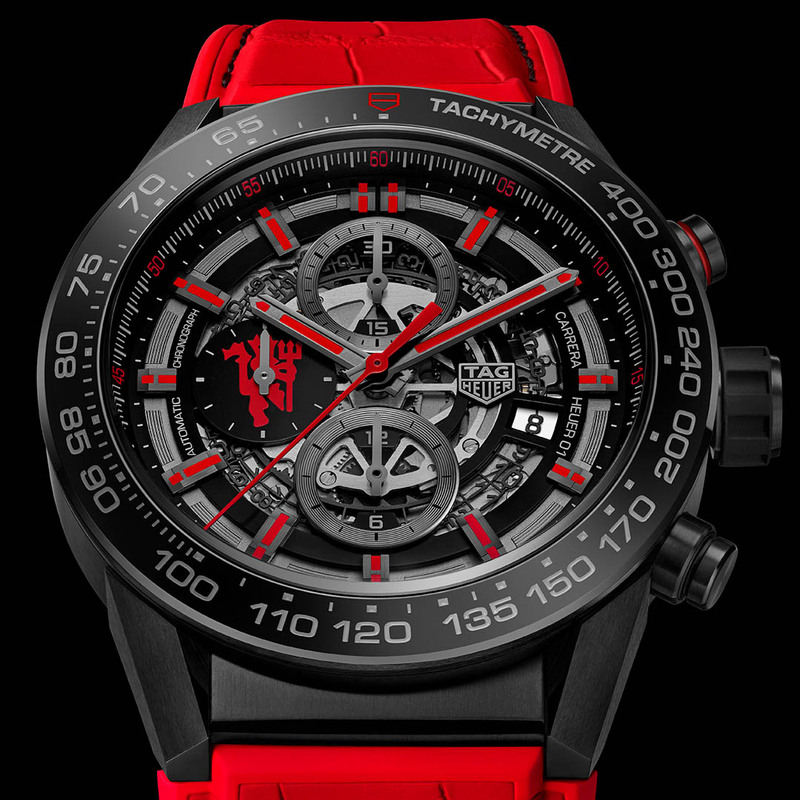 Red Devils fans will want to get a closer look at the new TAG Heuer Carrera Heuer-01 Calibre Manufacture Chronograph Manchester United Special Edition. 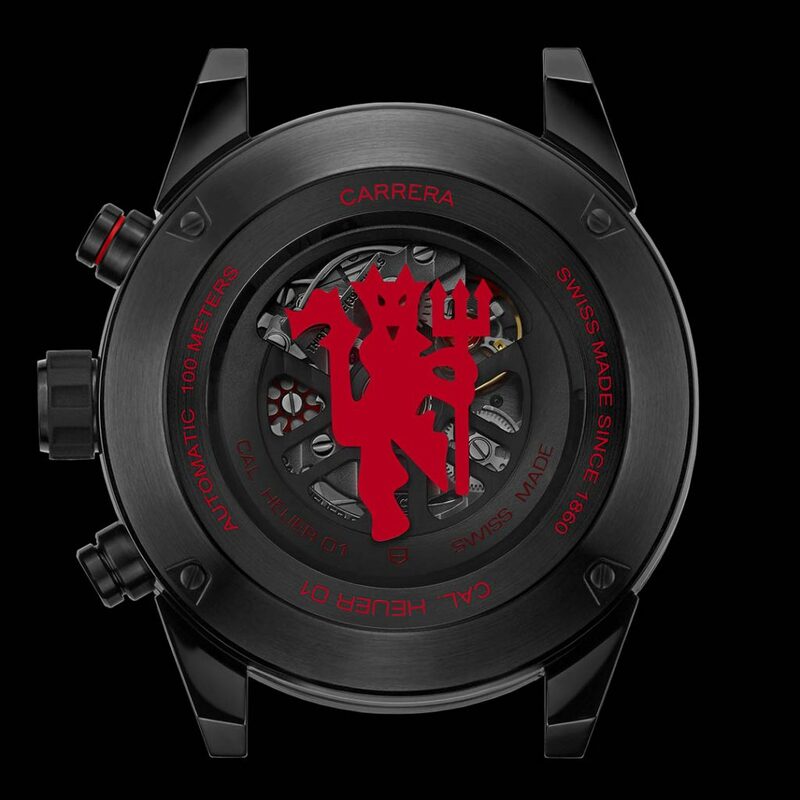 Inspired by the world’s most famous football club, the timepiece is decked in club colours and bears the red devil insignia on the sapphire case-back. 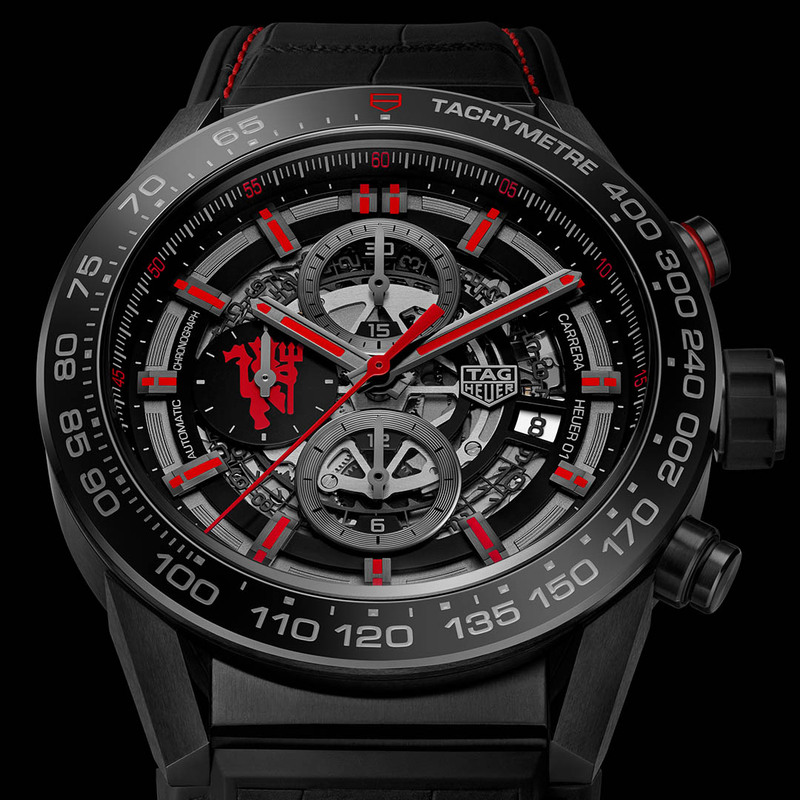 Powered by the Carrera Heuer-01 Manufacture Chronograph, the 45m diameter watch is equipped with a black skeleton dial with red accents and the red devil taking logo centre stage on the small second counter at 9 o’clock. 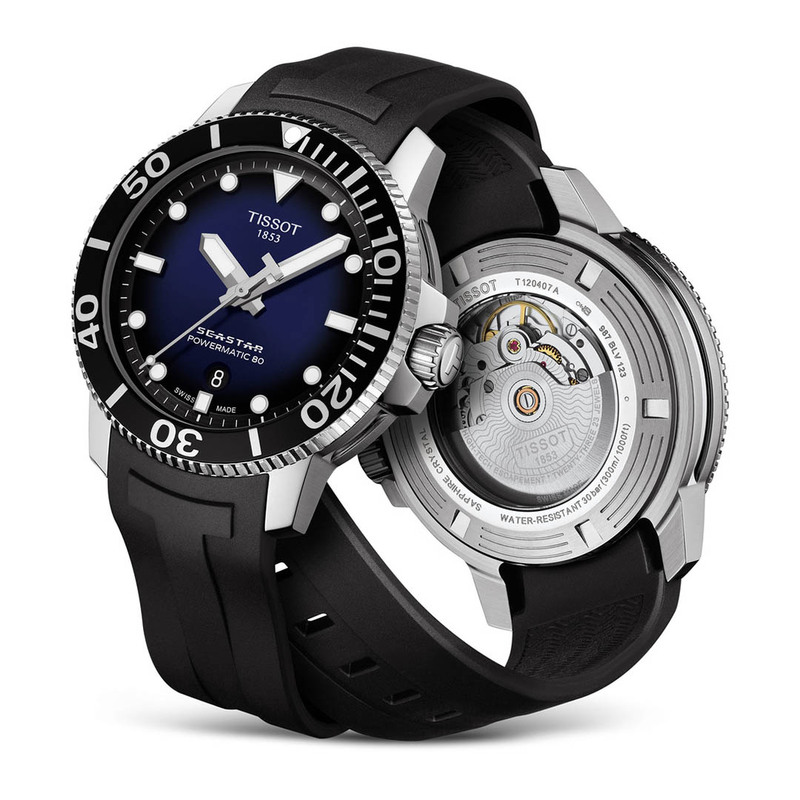 Seamlessly marrying style and performance, the Tissot Seastar 1000 Gent Automatic is an elegant watch for water sport lovers. 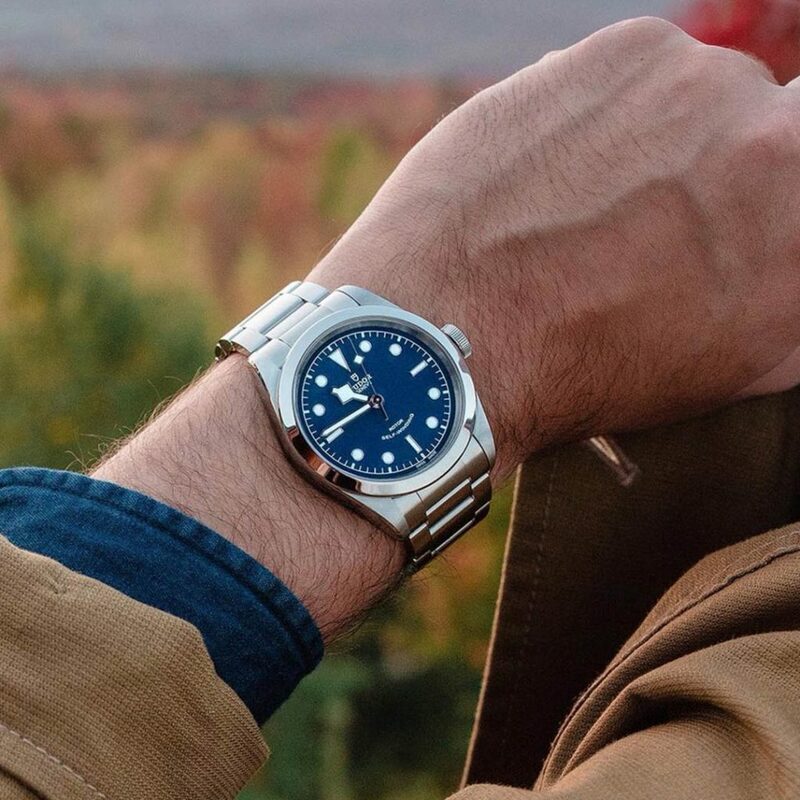 Wearers are guaranteed superb accuracy and 80 hours of power reserve thanks to the Powermatic 80 movement housed inside the 43mm steel case. 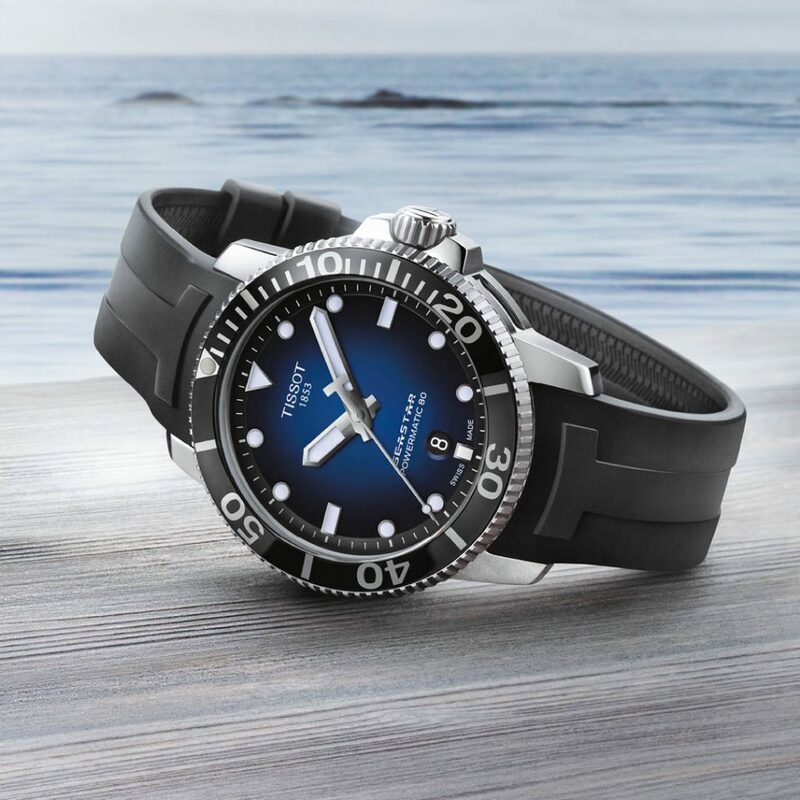 A great diver’s companion, the model is water-resistant to 30 bar (300 m / 1000 ft) with a dial offering optimum readability as well as luminescent hands. 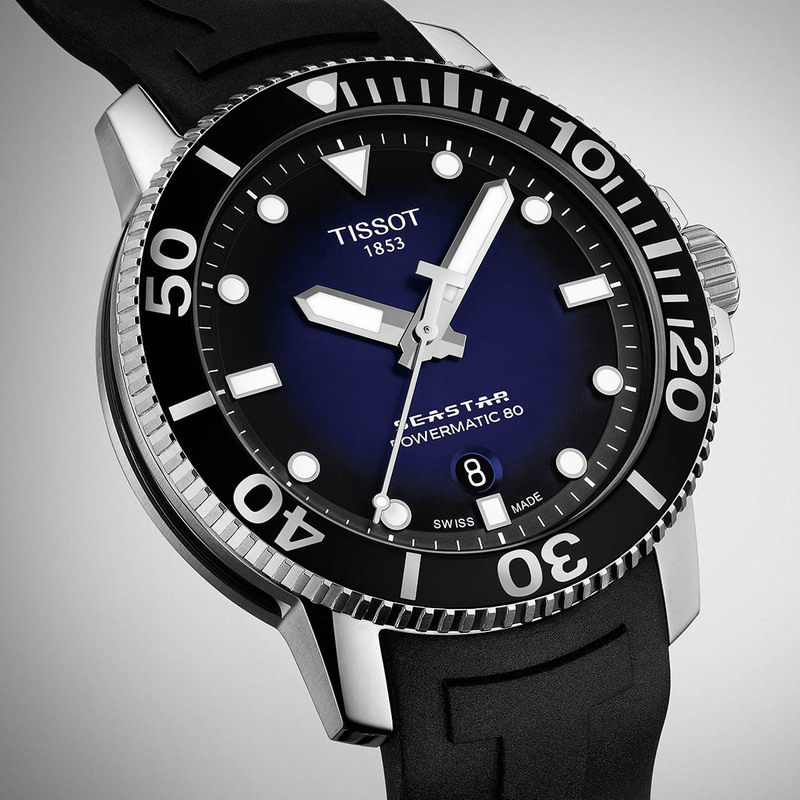 The timepiece comes paired with either a rubber strap or a steel bracelet with stylish butterfly clasp. 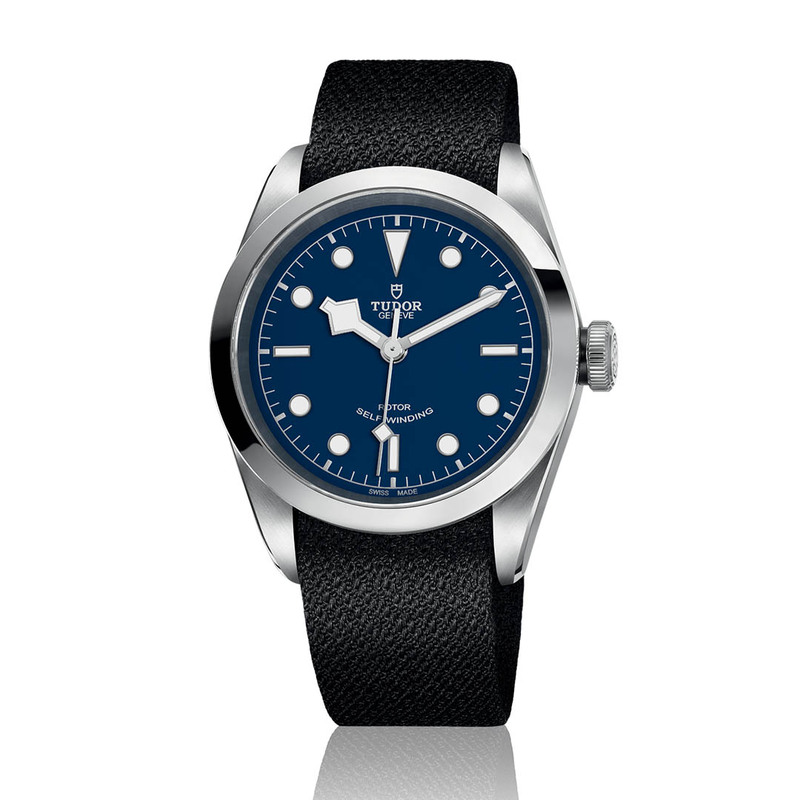 The Black Bay is one of Tudor’s most popular models, and it will continue to be with the arrival of a new feminine size. 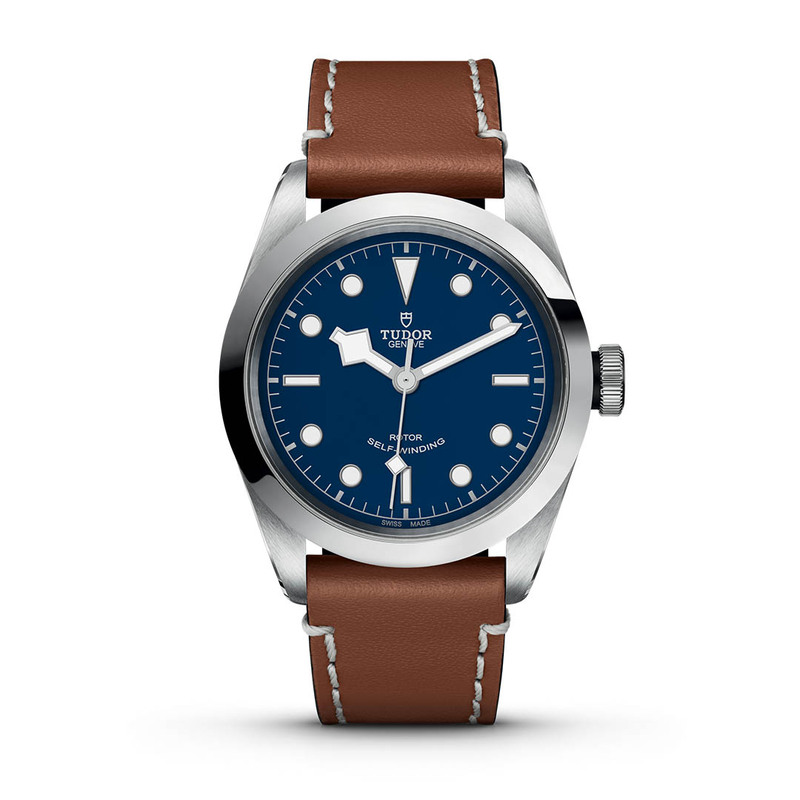 Both the Black Bay 36 and 41 has certainly brought a more formal feel to the model and there is also a nice subtle nod to the history of the brand with a new blue dial being made available. 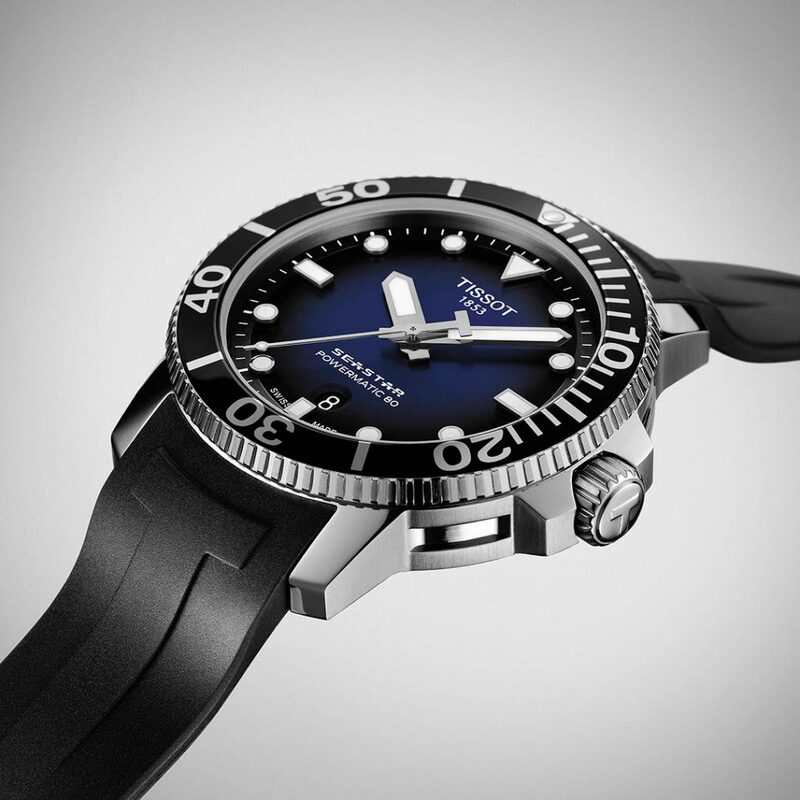 But it is the new 32mm model, which will undoubtedly be a hot pick as it brings Tudor’s characteristic design and functionality of the Black Bay to feminine wrists. Waterproof to 150 metres with a self-winding mechanical movement it is the quintessential tool-watch for today’s modern woman.